October is here! Spooky Scary Month! That month heralded by the appearance of black and orange candy in stores in July. A time to get your ghoul on! So, for the first DARK VAULT OF PUBLIC DOMAIN of the month, UNCLE PETE has one of our favorite zombie-family-vampire-kung fu-comedy-action movies on this week’s . It’s the 1982 gem – Kung Fu Zombie starring Billy Chong. A shifty businessman has a grudge with our hero’s father and hires an evil magician to zombify a gang to settle the score. But things go awry and our bad guy gets croaked and accidentally re-animated as a zombie himself. Along the way, a vampire with a grudge makes the scene as well. It’s good guys versus bad guys and zombies and a vampire versus everybody in a non-stop kung fu battle royale with a good dose of fun thrown in for good measure. Directed by Hua I Hung and also starring Chan Lau and Chiang Tao, it’s Kung Fu Zombie. 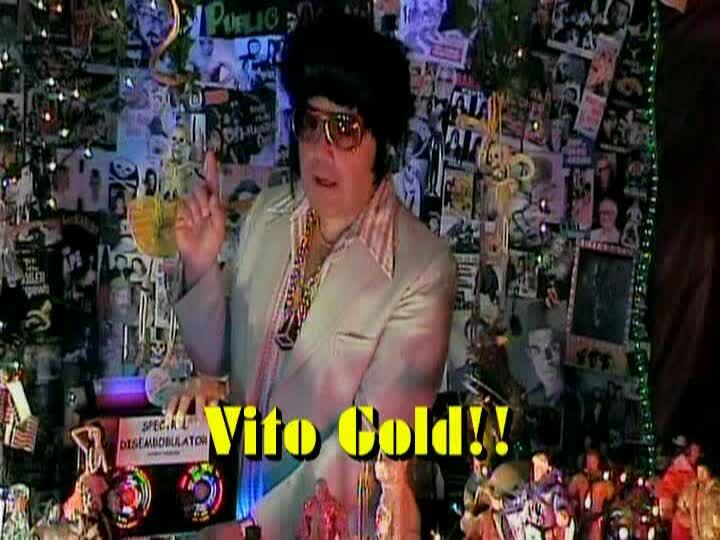 And being kinda festive, we’ve got VITO GOLD host the show and presenting a VITO GOLD Salute To UNCLE PETE: 50 Years Of Television Magic. 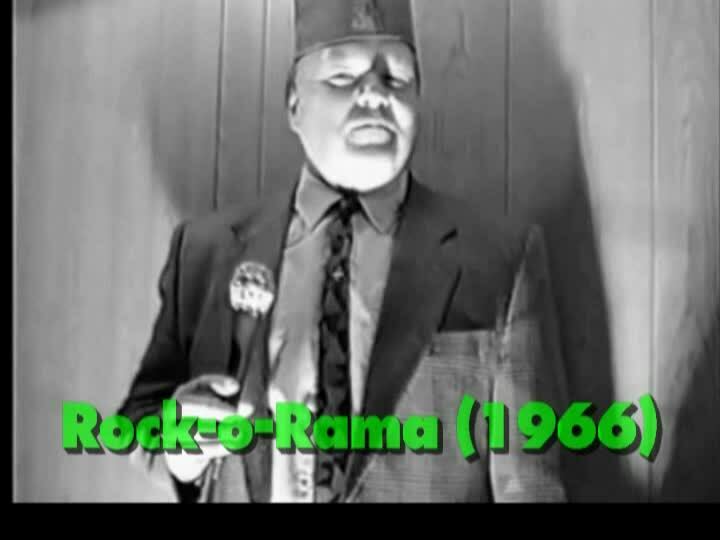 It’s a look at the over 50 plus years of UNCLE PETE’s television career spotlighting some of his pre-DVOPD shows including UNCLE PETE’s Cartoon Treats featuring a Croatian cartoon called Once Upon A Time; Public Perceptions with UNCLE PETE – a public affairs show highlighting an instructional ditty called A Snort History, and Uncle Pete’s Rock-O-Rama, a rock and roll extravaganza with an appearance from The Thirteenth Floor Elevators performing their hit You’re Gonna Miss Me. 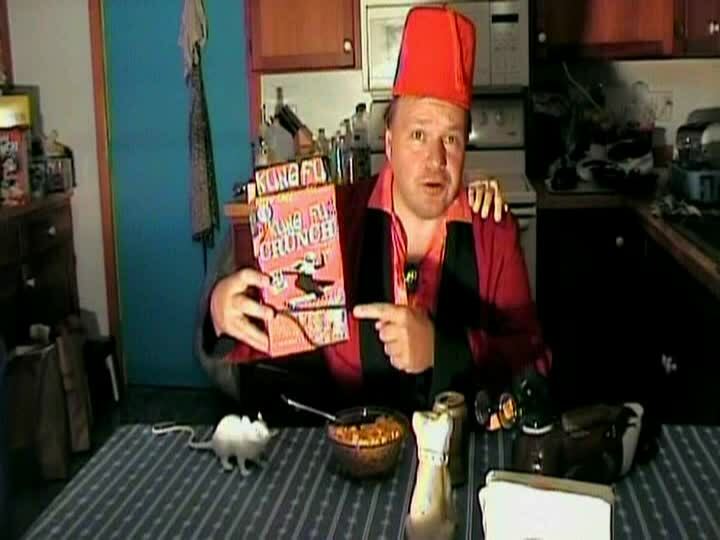 VITO GOLD also has an episode of Kung Fu Alley starring UNCLE PETE and featuring 42nd Street Jimmy as they present our feature. So tune in this Saturday night, October 6, 2018, from 10PM to midnight (with replays at midnight and 2AM) on channel 1301 in Binghamton, Montrose/Sayre (PA), and the Elmira/Hornell/Corning areas, channel 99 around Utica/Rome channel 30 all across the North Country of NY, channel 2 in the Saranac and Tupper Lake and Plattsburgh areas and and channel 2 for Cortland County. Plus, in Ithaca, NY, channel 13 with shows at 9PM and midnight. It’s Kung Fu Zombie, and a salute to going on 6 decades of UNCLE PETE on TV, on the next installment of THE DARK VAULT OF PUBLIC DOMAIN! Remember, you can always contact us at unclepeteshow@gmail.com. Check out the companion web site to the Dark Vault (TheUnclePeteShow.wordpress.com) with information about the Dark Vault, The Uncle Pete Radio Show (Wednesdays from 11:30PM to 1AM at whrwfm.org) and of course http://www.facebook.com/UnclePeteOfficial/ on Facebook for lots of news and pictures about UNCLE PETE’s appearance at the Robercon SciFi and Gaming convention last weekend!more!!! ~ by UNCLE PETE on October 7, 2018.